Imagine it’s the weeks after your honeymoon and you’re sitting on the sofa together. The fireplace is on and the two of you are enjoying an evening off (as if any of us get those very often!). 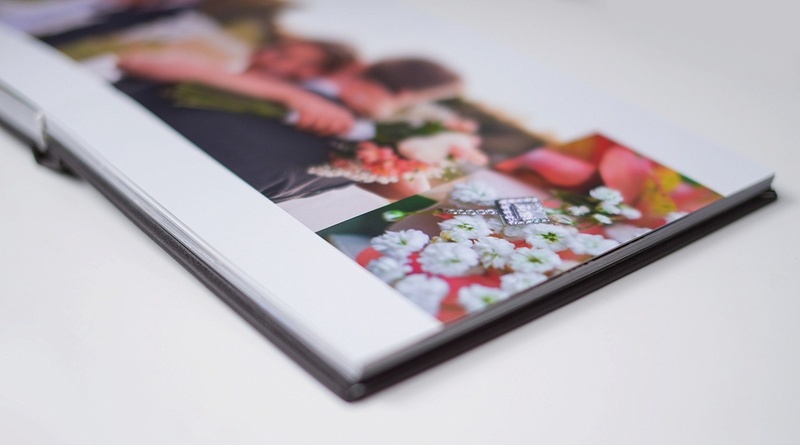 You open a large box on the table in front of you, and in it is your very own custom wedding album. 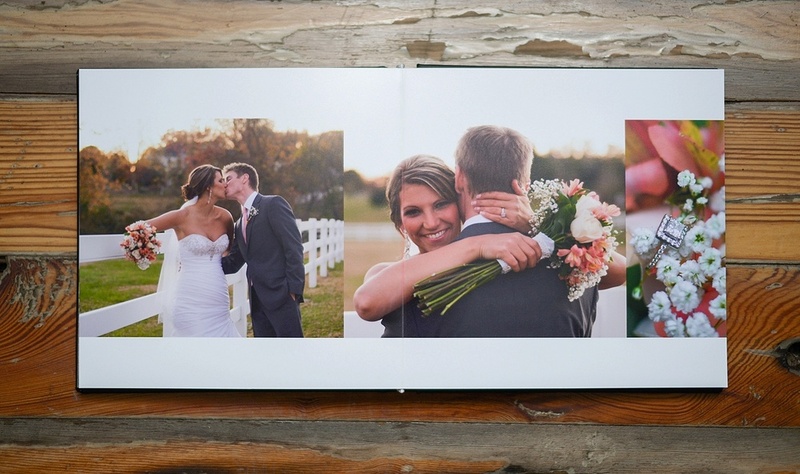 Your memories of your wedding day were such a blur that you can’t wait to turn each page as you recall your wedding day memories together. LEATHER OR LINEN COVERS. VARIOUS COLORS AVAILABLE.